Electronic Logbook, Event & Incident Management & Workflow to digitize forms, documents and communications. Versify’s Power Generation & Transmission Digital Logbook gives you unprecedented control of your business with workflow management and automation. Configure workflows, digitize forms and manage electronic approvals. Reduce administrative complexity, maintain compliance and improve productivity. Workflow management. workflow automation. business process improvement. Improve efficiency in operations across multiple teams and departments. Convert time consuming and confusing manual processes to streamlined and compliant best practices. THE CATALYST TO ACCELERATE SUCCESS! Start with Versify’s accelerators or build your own processes using the Versify’s Digital Logbook Platform. Electronic logging with easy-to-use data entry, user configurable forms, workflows and approvals. Improve safety, ensure compliance and streamline processes! 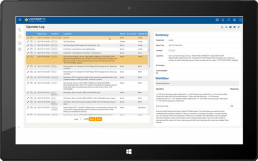 Software for Compliance platform support evidence capture and reporting. Manage Thousands of Events Each Month. Configure Customized Workflows. Complex portfolios required coordination across multiple sites, asset managers and executives to monitor operational and financial performance. 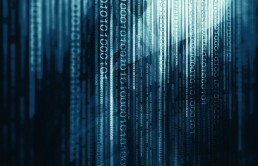 Fragmented systems and manual processes failed to provide key information. Versify automates processes through event capture, reporting and decision support tools. Implement workflow automation and electronic forms to automate manual business processes and improve consistency of operations. Coordinate Operations. Mobile Field Workforce. Client's manual processes proved ineffective and not scalable with rapid growth of wind and solar power generation renewables portfolio. High risk for non-compliance and potential safety issues. Versify automates and streamlines key business processes. Integrate with enterprise work management systems (CMMS) and digitized Health, Safety and Environmental processes to monitor status of Permit to Work. Most companies have fragmented and manual evidence capture and reporting for FERC, NERC and EIA-861 reporting. Ineffective and disorganized spreadsheet-based logs lack transparency. Versify provides client-specific business process workflows combined with NERC standards, requirements and measures. Electronic logging facilitates manual log entries, time-based events and SCADA generated events. 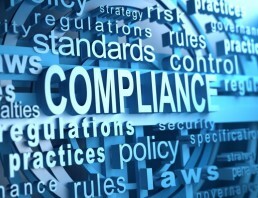 Click here to learn more about Versify’s Compliance and NERC Compliance software. What would you like to discuss on a call or see in a demo? How did you hear about Versify?